Ivy is a member of the Hedera genus of plants. These climbing vines are commonly grown as potted houseplants. Most varieties of ivy are hardy plants that seldom require special care although poor growing conditions and certain illnesses may affect the health and appearance of these plants. Determining the underlying cause of a sick ivy plant is the first step in restoring it to optimal health. Prompt treatment can help save a dying ivy plant. Transplant your dying ivy plant to reduce any root crowding and to examine the health of its roots. Select a pot that is at least 2 to 4 inches wider than the original pot. Carefully remove the ivy's root ball from the original container. Examine the roots for softness, mildew and other signs of root rot. Use pruning shears to snip off any damaged or unhealthy sections of roots. Place the root ball into the larger container with well-draining planting soil. Check for fungal diseases along the foliage of your dying ivy plant. Fungal diseases are common in houseplants, especially ones that don't receive adequate amounts of airflow or sunlight. Fungus can appear as leaf spotting or discolored lesions along the stems. Treat possible fungal conditions with a fungicide labeled for use on houseplants, according to the label instructions. 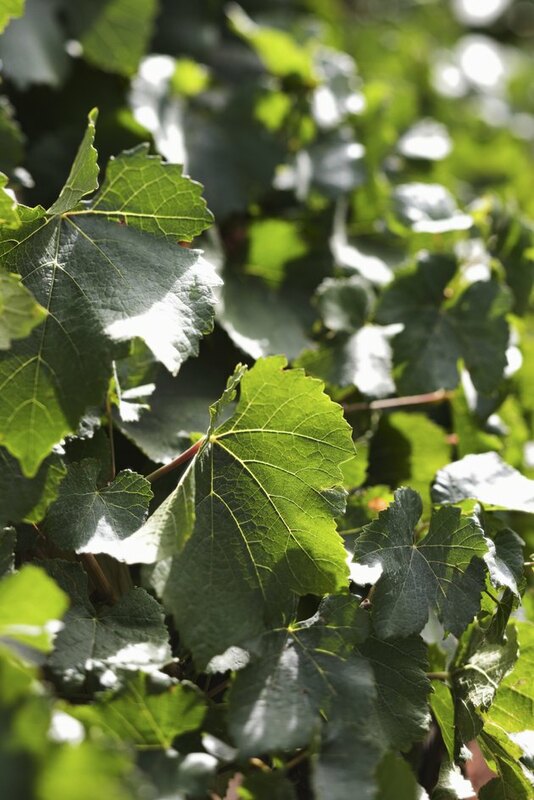 Examine the vines and leaves for signs of pest damage, such as small holes, ragged edges or fine webs. Use a foliar spray insecticide to coat the foliage then a soil drench insecticide to kill any live insects or insect eggs beneath the soil surface. 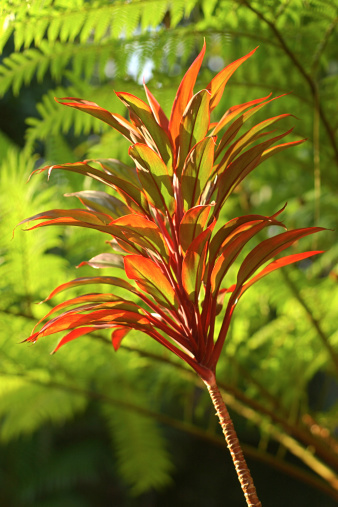 Cut off any dead sections of leaves and vines, leaving only the vegetation that looks green and healthy. Place your re-potted ivy plant in an area with temperatures between 65 and 85 degrees Fahrenheit that provides filtered light. Water the ivy slowly until it begins to seep from the drainage holes. Allow the top surface of the soil to dry out before watering again. Too much moisture can encourage the growth of fungus in the soil and roots. Apply a fertilizer with a ratio of 2-1-2 or 3-1-2, following the fertilizer instructions for application. Continue to fertilize your ivy plant on a monthly basis, except during the dormant season.